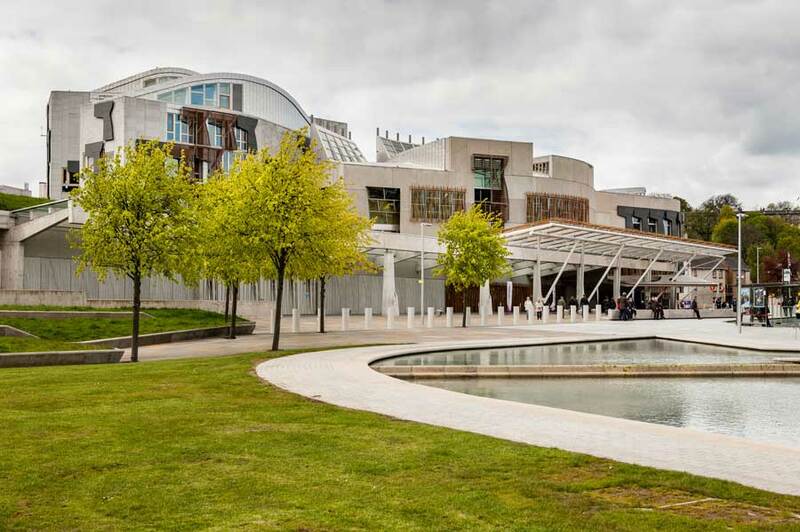 After increased devolutionary legislation granted the Scottish Parliament more powers over taxation, incumbent SNP leader Nicola Sturgeon announced that income tax rates in the country would be frozen until 2021-22. Should the SNP win at the next Scottish parliamentary election in May, then no changes will be made to any income tax rates in April 2017, when the Scottish parliament officially gains the requisite powers. “No taxpayer will see their bill increase as a result of these Scottish government proposals,” said Sturgeon. As well as freezing all income tax rates, Sturgeon made it clear that she would also not be following George Osborne’s lead in increasing the threshold for the higher rate (40p) tax band. Sturgeon made this announcement shortly after Osborne’s Budget earlier in the month. Interestingly, the SNP’s rate freeze policy brings them economically more in line with the Scottish Conservatives than the country’s Labour or Liberal Democrat parties – something that raises questions about the validity of the bold rhetoric on fairness and social justice upon which much of their popularity is based. One blogger and SNP supporter, Andrew Tickell, argued a similar point and claimed that the party’s drive to maintain the support of Scotland’s political and economic middle is something that not only could render the party somewhat toothless, but could also work to the detriment of the country’s finances. He argued that with the increase of the tax-free personal allowance in England, some kind of tax increase in Scotland may be necessary to actually balance the country’s books. Scottish Labour have said that should they get into power in May, they will add an extra percentage point to each income tax rate, with an extra 5% added on for the highest earners. Income tax is not the only policy on which the SNP’s commitment to bold change will be questioned. A the beginning of this month they repealed earlier pledges to scrap council tax entirely and said that they would not be revising the now 25-year old property valuations upon which council tax bands are based. Revising the property valuations is a contentious issue; something that the Financial Times describe as being “a job that every politician knows ought to be done, but nobody wants to risk doing it”. Revaluation has been a big issue in Scotland, where a recent study found that only 43% of homes in the country were actually in the right council tax band. The problem with revaluing properties is that because of the increase in property prices since 1991, many would end up paying more and, while the system would technically be ‘fairer’, putting thousands out of pocket is unlikely to be a vote-winner. And this is exact problem is endemic to the SNP’s struggle at the moment; they are a party fairly firmly based in the left wing, but at the same time they are worried about losing the support of Scotland’s middle class. Sturgeon will, however, increase the council tax rate for properties in the highest band; a move that is expected to raise around an extra £100 million each year. Scottish Labour differ here as well. They are proposing a radical revision of the council tax system, getting rid of existing bands and replacing them with a new levy based on a percentage of the value of each home, to be reviewed every year. This, they say, would mean that 80% of Scottish households would pay less than they do now, but that those who pay more will pay rather substantially more. The new levy would be capped at £3,000 to begin with, and annual increases would be capped at 3%. Scottish Labour leader Kezia Dugdale described her proposals as “much more progressive than what the SNP are advocating”, highlighting the battle that the two parties are fighting over similar demographics. Currently, the SNP are far ahead in the race, with a lead of some 30 points in the polls.